These Lapis Lazuli Angels are beautifully carved and are about 5 cm tall. Lapis Lazuli Angels can be used to connect better with Archangels Zadkiel. How can I benefit from Angels? 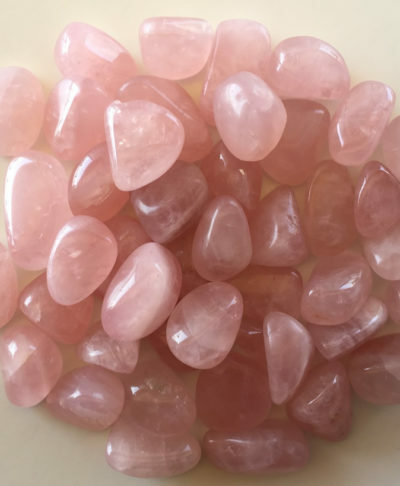 All angel stones can serve as a link between our higher levels of being and the spiritual realm, and thus be of aid in forming an angelic connection. 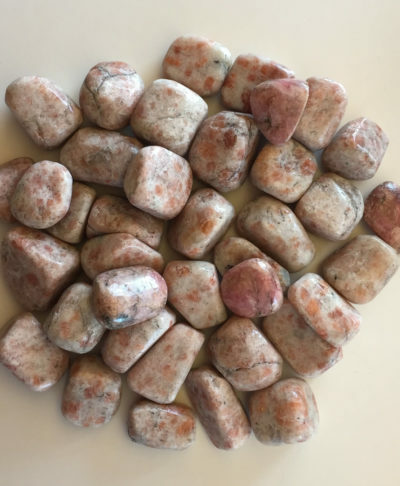 These stones amplify one’s desire or intent to connect with an angel or spirit guide, thus elevating one’s Higher Self to within reach of the Spirit Realm where divine contact may be accessed. How do I use my Crystal Angel? If you are trying to connect with angels, using crystals is one of the many ways of doing that. You can hold your crystal angel in your hand while you meditate, keep it under your pillow and even speak with it – like you were trying to whisper your prayers and gratitude to it. Read more about the many ways of using a Crystal Angel in our reading corner. Lapis Lazuli are beautiful crystals to look at. The sparkling gold flecks always makes me stare at them in awe at the wonders of mother nature… scientifically it is the composition of the stone; the pyrite found in them is what gives it this sheen. Nevertheless still a work of art by mother nature! Rich medium to royal blue, purple blue, green blue and with flecks of gold – from Pyrite. Rock; minerals such as lazurite, sodalite, calcite and pyrite.